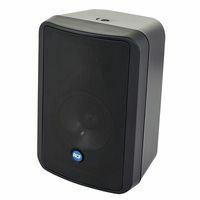 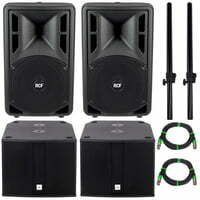 Active speaker system 12 1, 400 W RMS, 800 W peak. 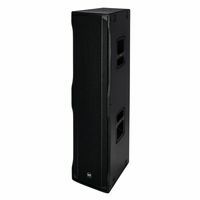 Digital active speaker system 10 1, 700 W RMS, 1400 W peak. 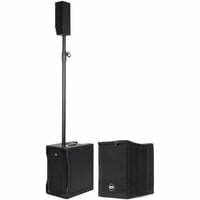 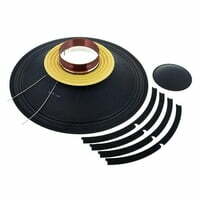 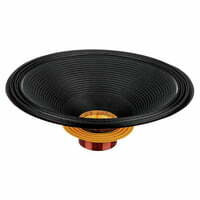 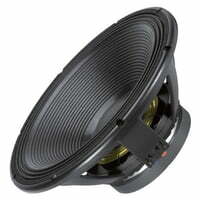 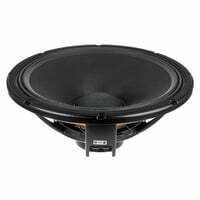 Active speaker system 10 1, 400 W RMS, 800 W peak. 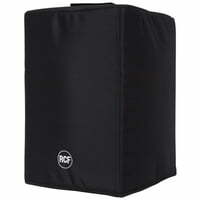 Cover bag for EVOX 12 two-way array system. 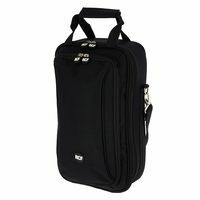 Cover bag for L-PAD 12 mixing console. 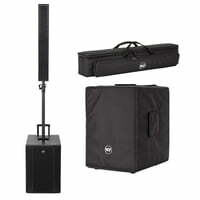 Cover bag for ART 412 / 422 / 712 A loudspeakers. 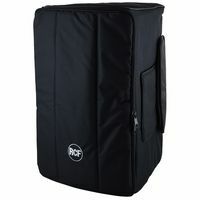 Cover bag for L-PAD 6 mixing console.